Perseverance. Integrity. An unwavering commitment to be-and do-our best. That's The Ripken Way. 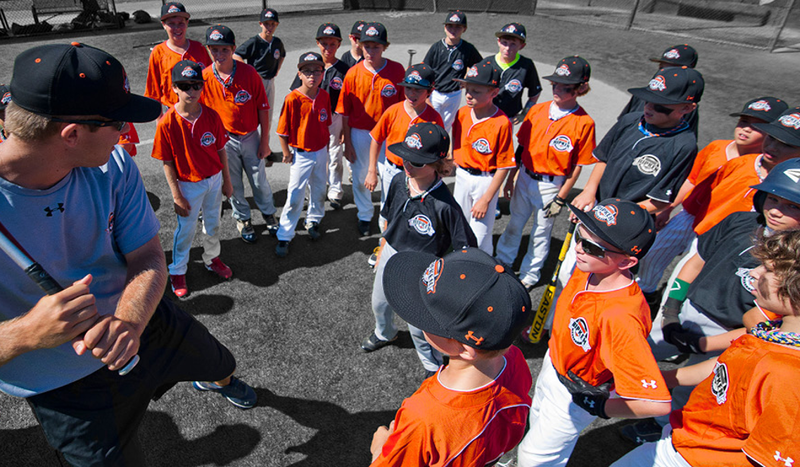 Inspire athletes through remarkable experiences The Ripken Way. Elevate every player's potential on the field - and in life. Purpose drives the human spirit. Fuel their willpower to succeed. Joy shatters the limits of what we can achieve - the game is supposed to be fun. "It's not practice that makes perfect... but perfect practice that makes perfect." - Cal Ripken, Sr.
"If we do all the little things right, then we'll never have a big thing to worry about." 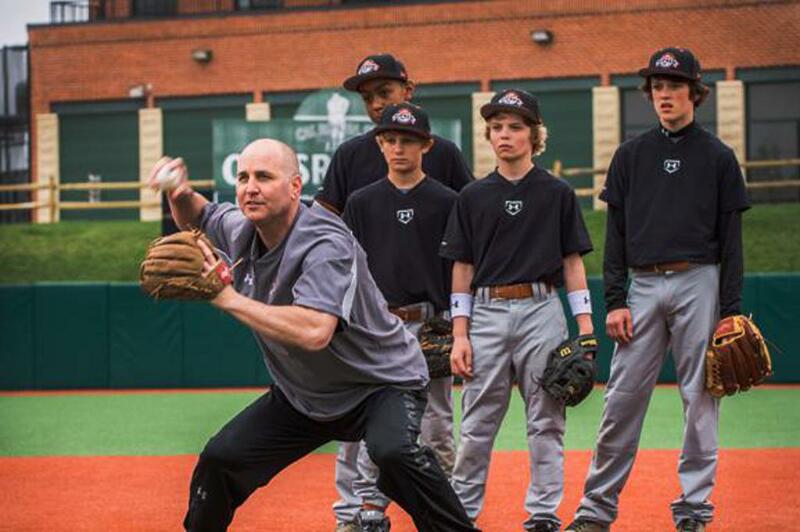 - Cal Ripken, Sr.
"You could be a kid for as long as you want when you play baseball." - Cal Ripken, Jr.
"Everything starts with the basic fundamentals and the willingness to work hard and practice good habits." - Cal Ripken, Sr.
"It wouldn't be much of a stretch to say baseball is my life." - Cal Ripken, Sr.
"It's always nice, from your own side, to hear your teammates rooting for you." - Cal Ripken, Sr.
"Baseball's just a walk of life. Everything you do in this game you do in life. And everything you do in life you do in this game." - Cal Ripken, Sr.
"It's a simple little game played with a bat, a ball and a glove. The bat is round, the ball is round, and then someone says, 'Hit it square!'" - Cal Ripken, Sr.